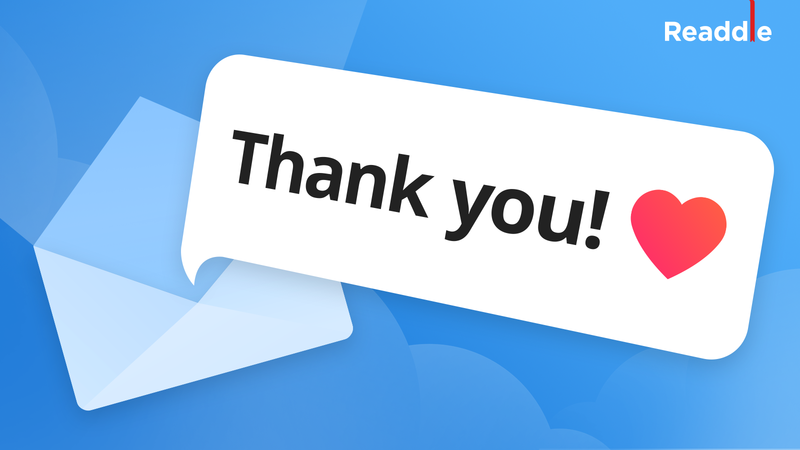 If writing a short thank you email can increase your chances of getting an offer, why miss out on such an opportunity? 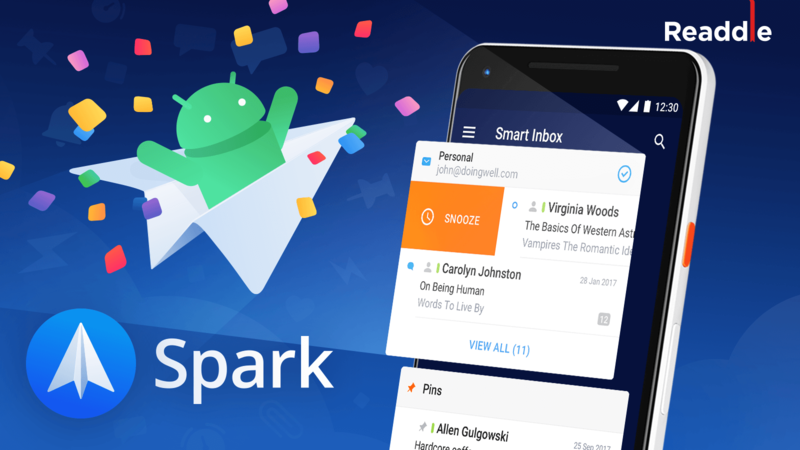 Today Spark for Android goes live. 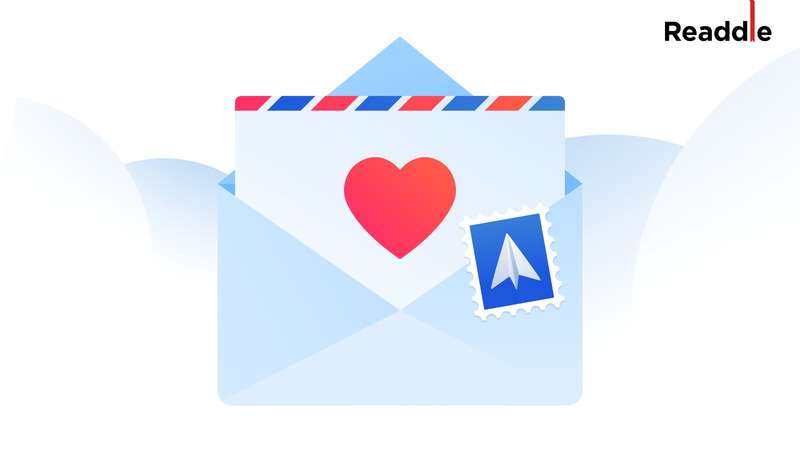 Spark by Readdle is one of the best email clients on the planet, and we’ve created it with one clear mission - make you love email again. 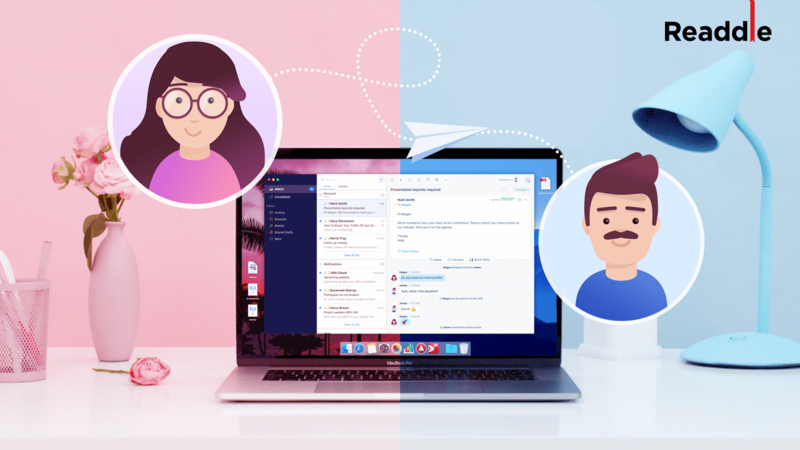 With the new Delegation feature in Spark, you can delegate email to a specific person, set a deadline and be notified when it’s done. 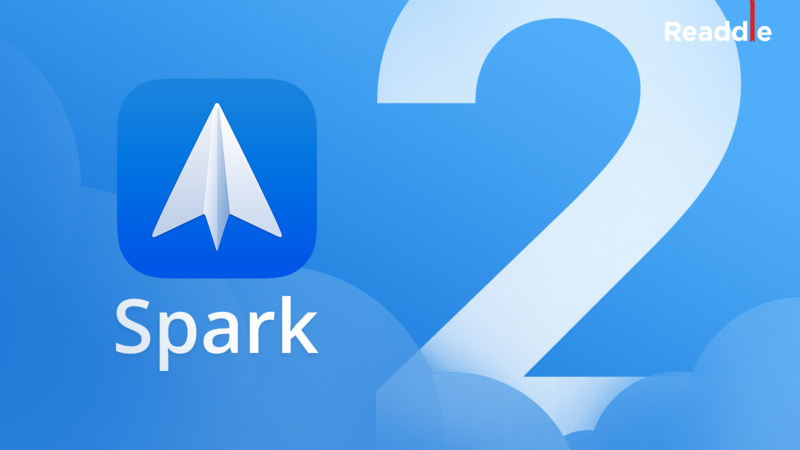 Spark’s new text formatting options on iOS and Mac will help you write meaningful emails and convey your message across with better impact. 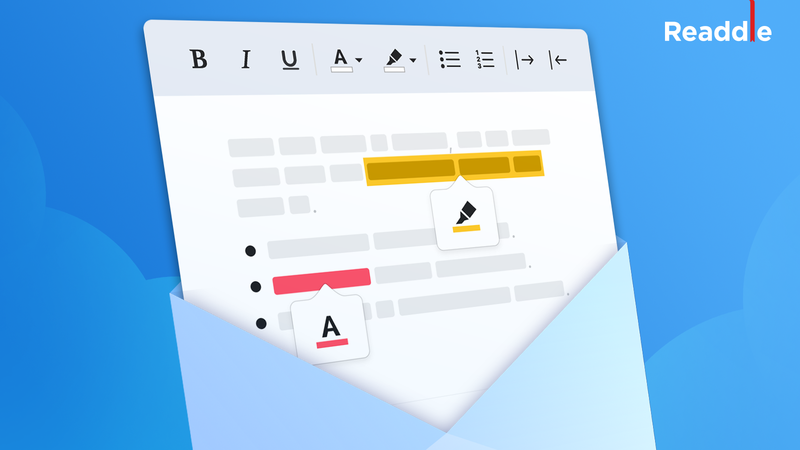 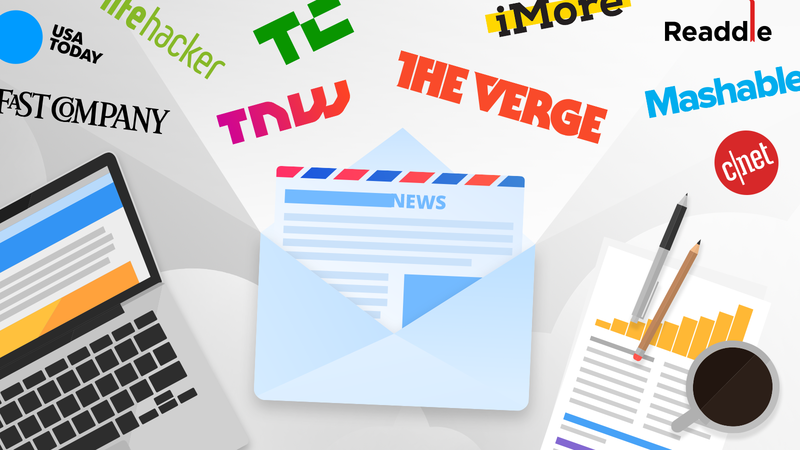 Your emails will look beautiful, clean, and efficient. 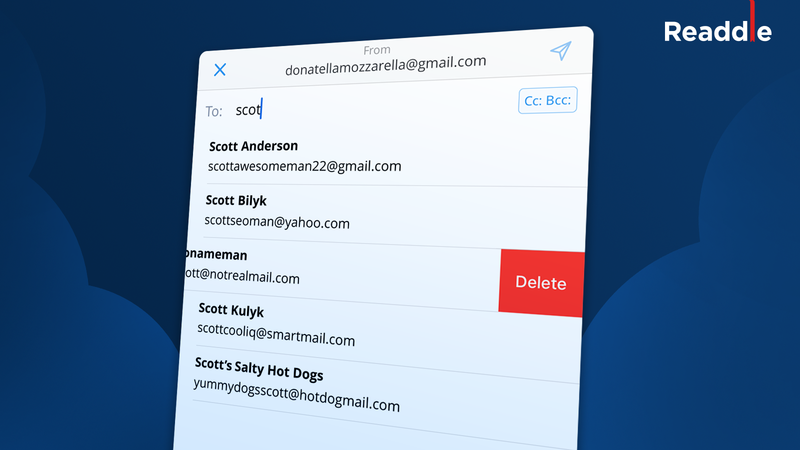 You can also remove irrelevant suggestions on the Smart Search screen.